Below you will find our top resources to help you learn more about LoRa Technology or bring a LoRa-based solution to market. 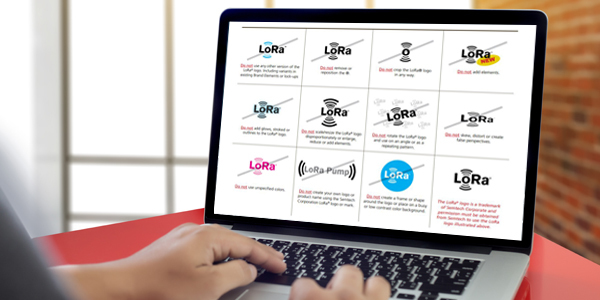 Explore our growing library of videos about LoRa Technology use cases, video interviews, instructional videos, and features from our partners. 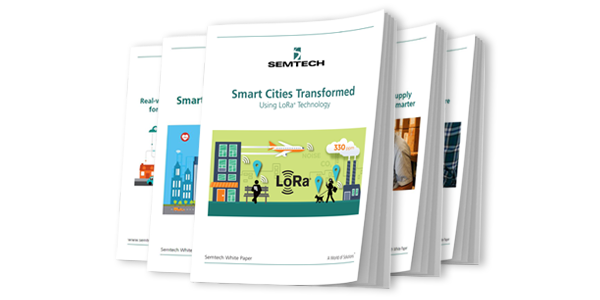 Dig deeper into LoRa Technology by downloading white papers from the LoRa white paper library. 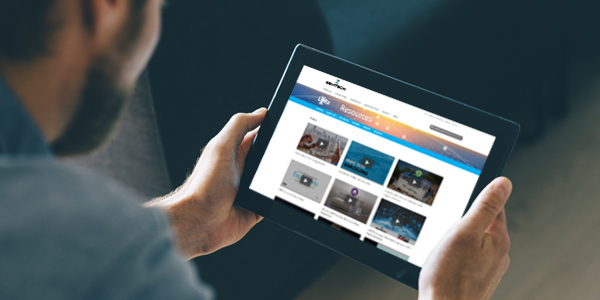 Find technical content, case studies, thorough use cases, and content from our partners, like Comcast's machineQ. 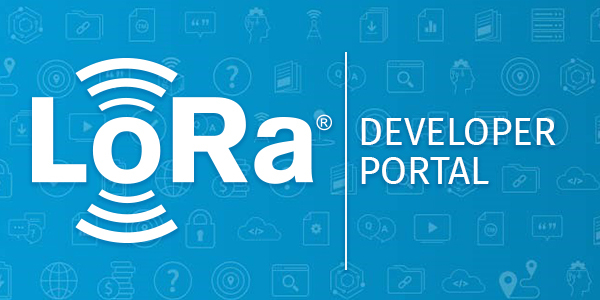 The LoRa Developer Portal is a premier user community platform for Internet of Things (IoT) and machine-to-machine (M2M) technologists, developers, end users, and solution providers to connect, learn and share LoRa Technology information. The portal is the number one source for LoRa technical support. The LoRaWAN Academy is an all-encompassing, hands-on curriculum for developers, enterprises, students, or universities to learn about the LoRaWAN open specification. The free program features a robust online course library. Semtech is showcasing LoRaWAN technology in Digital Catapult’s new Future Networks Lab in central London, helping to unlock value for industry/government/small businesses by enabling collaboration, experimentation and demonstration of the potential of exciting technologies at scale. 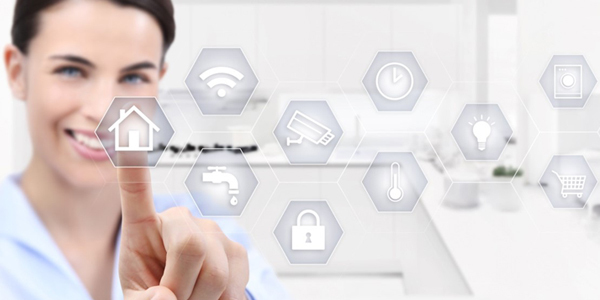 We are accelerating the use of future networks technologies such as 5G, LPWAN and IoT, providing access to experimental testbeds and trial networks to try out new and risky ideas in a safe and measurable environment. To find out more about the technology showcase and how to book the Future Networks Lab, visit Digital Catapult’s website. Refer to the LoRa brand guidelines for comprehensive guidance on LoRa mark and logo use.